Ms. Marinella Griffith was born and raised in Borgia, Calabria. She received her master in “Lingue e lettereatura straniere moderne e contemporanea” at the Universita’ degli Studi di Messina, Italy in 1990. 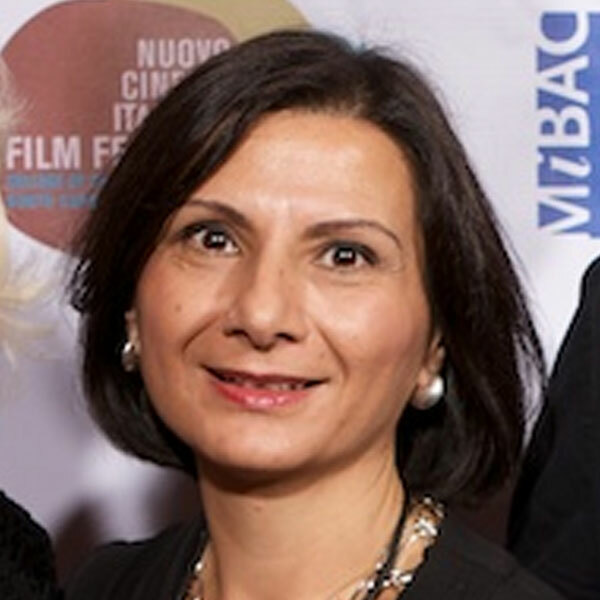 Ms. Griffith plays a large organizational role in every aspect of the Nuovo Cinema Italiano Film Festival annually hosted at the College. She takes great pride in her teaching and has been at the College of Charleston since August of 2008.